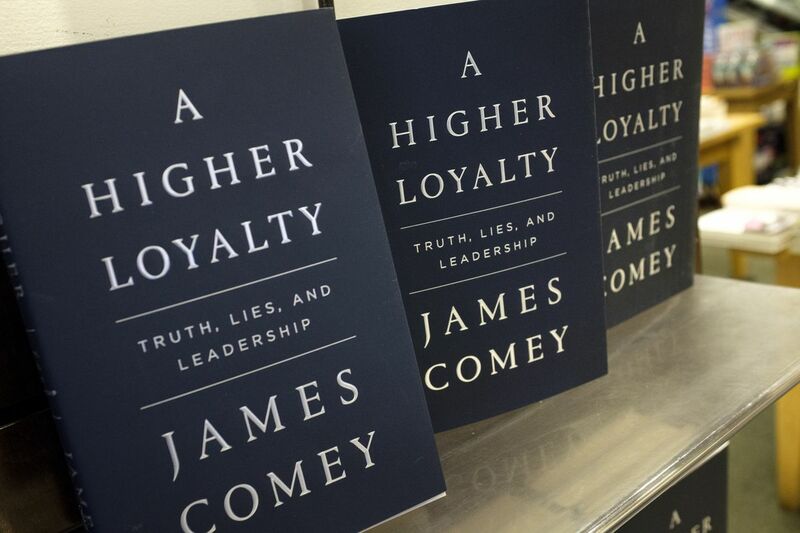 Amazon is restricting users from posting reviews of former FBI Director James Comey’s new book, A Higher Loyalty: Truth, Lies, and Leadership, unless the reviewer has purchased the book through the retailer. Deadline noticed the issue, noting that the restriction is in place for the print and Kindle editions, and that some low-rated reviews might have also been removed as well. A review on audiobook platform Audible, which is owned by Amazon, complains that the user’s prior review had also been removed. We’ve reached out to Amazon and Audible for comment, and will update this post if we hear back. Barnes and Noble doesn’t appear to have any such restrictions for its reviews, and its reviews include a number of anonymous one and five starred reviews.